Home / Windows Phone / What is kids corner and how to activate it in Windows Phone? 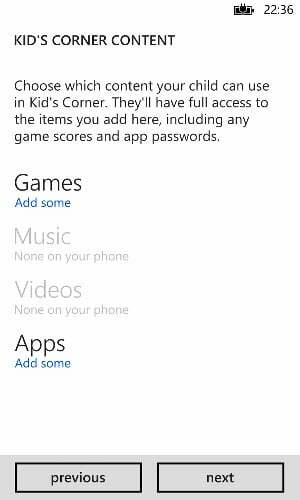 What is kids corner and how to activate it in Windows Phone? 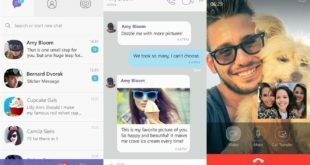 We all know that Android one was of the first mobile operating systems to enable multi-user support in mobile devices with the introduction of Android 4.3. 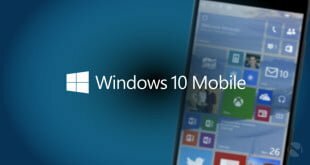 But only Windows Phone has been able to bring it to mobile in real first as Android only worked on tablets. 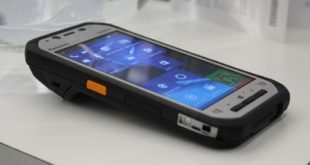 In many of the amazing features that a Windows Phone 8 phone comes with, is the features that is called Kids Corner. 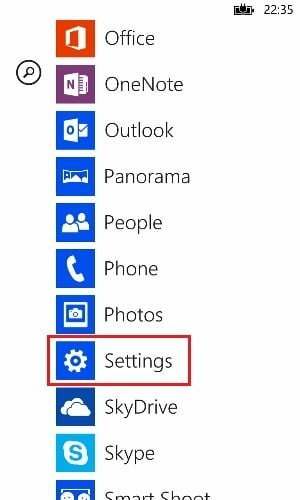 Before moving on to see how to activate Kids Corner in Windows Phone we will first see what exactly it is and what functionality does it provide. What exactly is kids corner in Windows Phone 8? Basically this is just a guest account feature if you look at it technically but it is also quite limited and has parental control options and hence the name Kid’s corner seems very apt for this feature. Now with this specific feature you can create an another account and then you will be able to configure how it is able to access the apps and also what apps it can use and things like that. 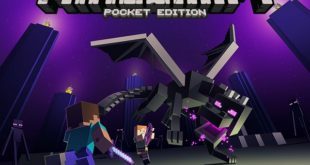 There are certain apps that you don’t want your kids to use while they are using your phone, right? So, this app will help you set up a kid’s account and hence you will be able to see what all apps the kid’s account can use. 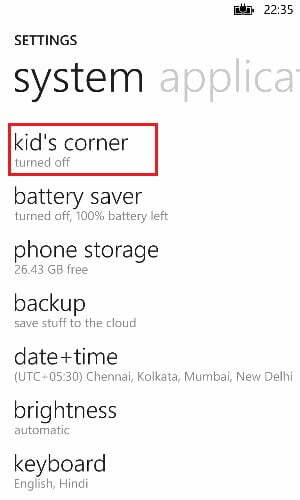 How to activate Kid’s Corner in Windows Phone? Now that we know what Kid’s corner is and what all things it can do or what you can do with the help of it, we can now move on to see how to enable it on your phone. Without any further ado, let’s start. Come back to the start screen from wherever you are and then flick the start screen to the left to access the menu. Open settings and now proceed further. Search for an option named kid’s corner and then tap on it to open. You will now see a screen which will inform you about what the kid’s corner is and everything. Just click the Next button and move. Now in this step you can choose what games, music, videos and apps this account can access. Tap on each of them and choose. Tap Next after done. After you tap the Next button, you will see a new screen which says the setting up is done with a Finish button. Tap that button and you are done. Now this is a post which tells you What is kids corner and how to activate it in Windows Phone? If you have any questions, comment below.